 Thank you for choosing EGX Chemical for your antifreeze needs. 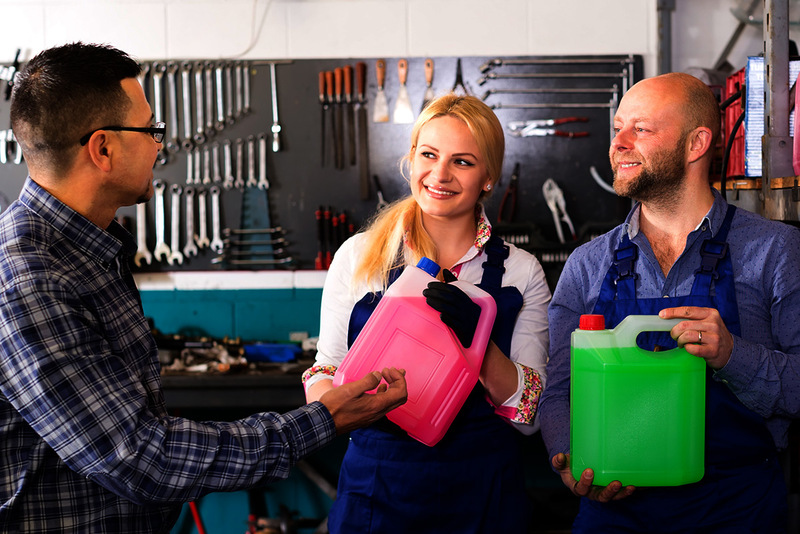 We are a locally owned-and-operated company providing antifreeze options for automobiles, trucks, and Power Generation Operation Centers throughout North and Central Florida.  All of EGX chemical antifreeze products are proudly made in the U.S.A.
EGX is conveniently located in Central Florida. We offer our services to the whole state of Florida and South Georgia .  Contact one of our representatives today!  Choosing EGX chemical ensures that youre in good hands guaranteed. Not only are we affordable,as well as convenient, we offer perks that our competition can’t begin to compete with. 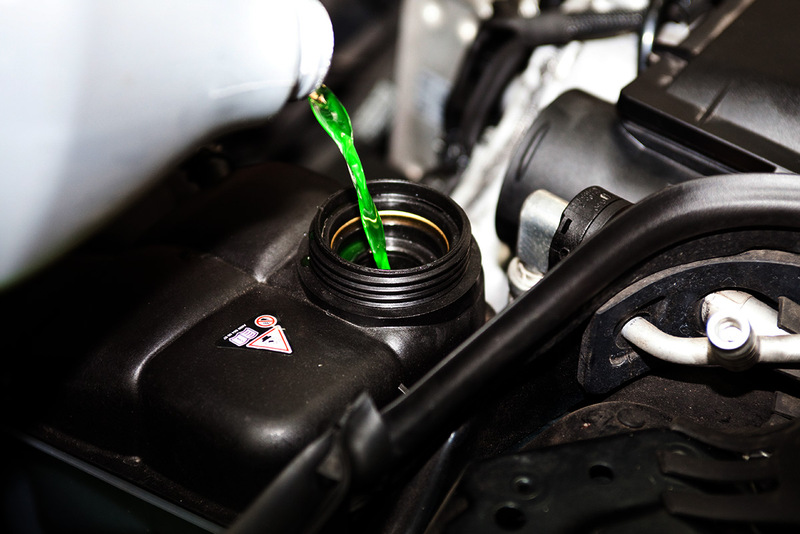 Our antifreeze services normally saves clients around 40-50% on antifreeze purchases, without sacrificing the quality of the inhibitors and glycol used to manufacture the coolant. We buy our raw materials from the same suppliers that sell to industry leaders like, Peak, Prestone, Detroit Diesel and Motorcraft.  EGX Chemical has anticorrosion and anti cavitation inhibitors, giving our clients the ease of mind that our antifreeze is a 600,000+ mile technology, this prolongs the time of service intervals for coolant needs.  We pick up used antifreeze at no charge with new product purchase and provide a manifest for your records.  EGX chemical antifreeze is conveniently delivered on a regular route – usually, there is no need to place orders. 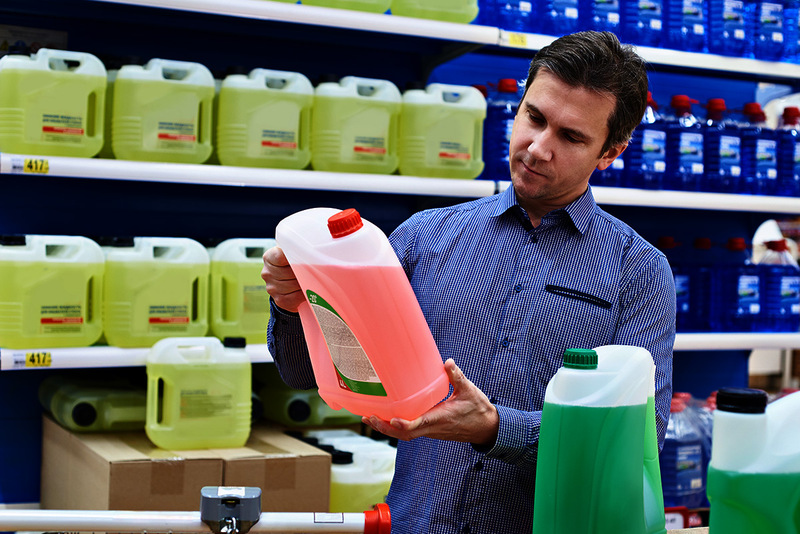 Our antifreeze is premixed and ready-to-use. No empty jugs littering the workplace; no paying employees to mix it; no concern about it being improperly mixed. The ability to service ALL makes and models of cars and trucks, with their unique color formulas can be realized – without the need to stock large quantities of each.  When using our product you will never have to buy an expensive gallon of a specific color of antifreeze ever again.  Safety is a top-priortity for EGX – CHEMICAL.  All of EGX chemical uses top-quality biodegradable materials that surpass industry standards – Bar none. Both in and out of the shop – our mission is simply to provide the best quality material. Hands down! If you aren’t familiar with ins-and-outs of anti-freeze, no worries. We’re here to help educate you.